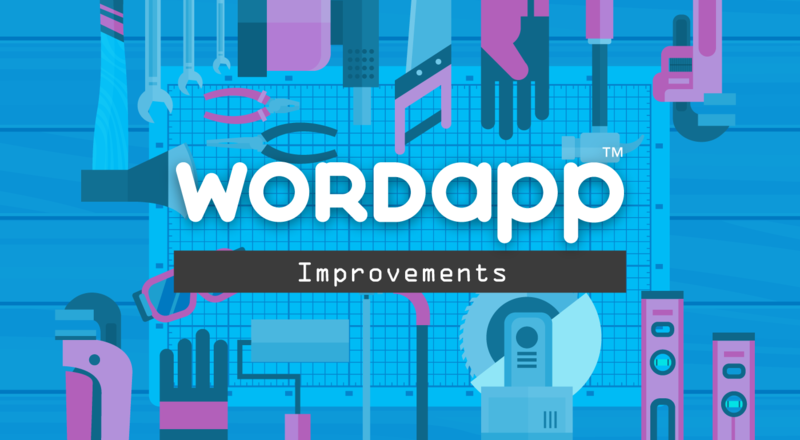 We regularly update our app to offer you a better Wordapp experience. Our updates include new features, performance improvements, and bug fixes. Below is a description of the latest features and bug fixes we have been working on for you. As always, thanks for using Wordapp!